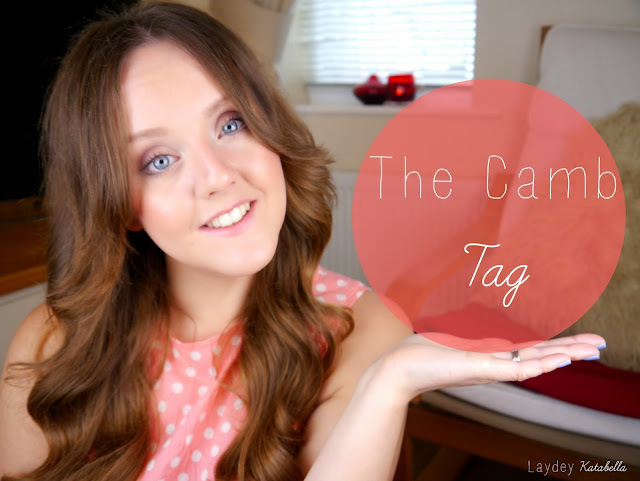 If you've been watching my YouTube channel for a while or even followed my blog you may know that I love a good tag video! With this in mind and with my new found blogging friends from the #CambMeetup I felt inspired to create my own tag- The Camb Tag. What would be your perfect day in Cambridge? How do you like to get around the city? Favourite days out/ events held in Cambridge? What's your go-to clothing or beauty store? Favourite place for a night out? Click the video below to see my answers and if you'd like to give this tag a go, let me know- I'd love to see your answers! I love Cambridge so much! What's your favourite city?